With all the new motorways, sub-divisions and shopping centres being developed around Auckland in the last 3 years, Mullins Tyres has had to keep up with the pace and source and fit more and more Earthmoving Tyres for our customers. 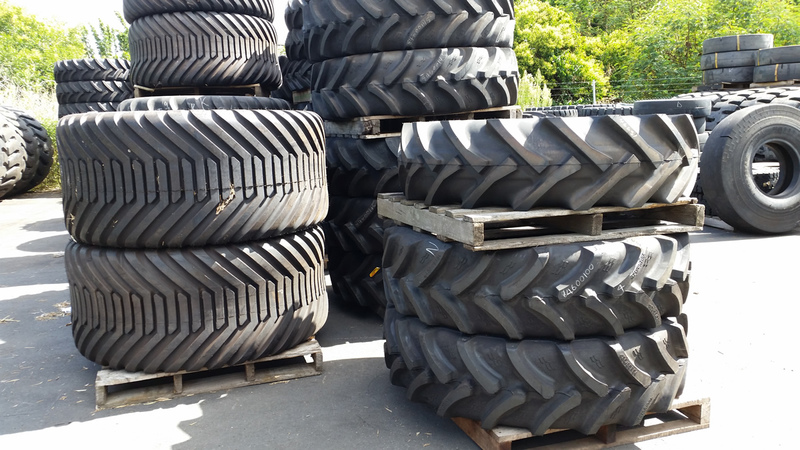 Despite an increase of cheaper Chinese Earthmoving Tyres available now we still have a high demand for Bridgestone and Michelin tyres in Bias and Radial for the company that realises cheaper is not always best. 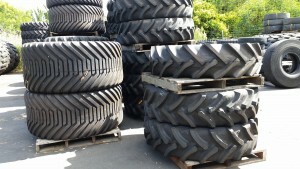 We will supply a tyre to suit your machine and budget and also fit these for you. 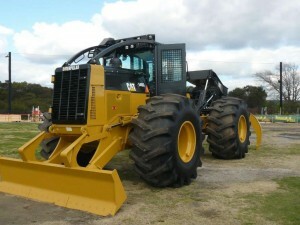 Contact us at Mullins Tyres we know what we are doing and have the equipment to get your Earthmoving machine back on the right track.